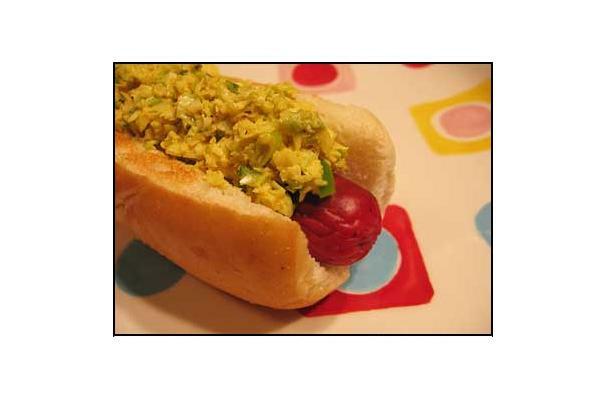 A hotdog is a sausage served on a soft roll or a bun with condiments like pickle relish, ketchup, sauerkraut, and mustard. Hotdogs are slightly smaller than the conventional sausage, and are cooked before they are packed. The main ingredients are usually pork or beef, but there are other varieties like turkey dogs, chicken dogs, and even tofu dogs.